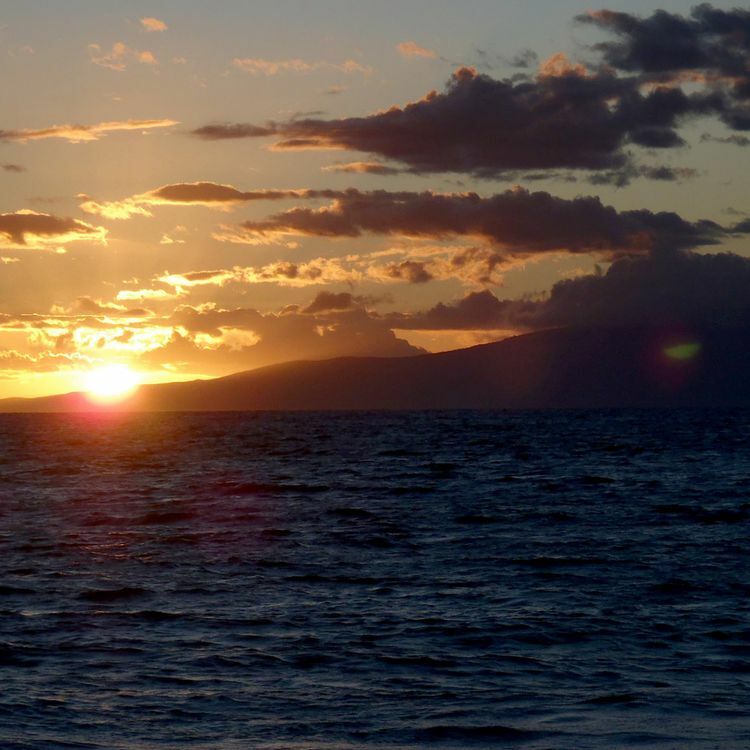 The smallest inhabited island in Hawaii, Lanai offers big enticements to its visitors. 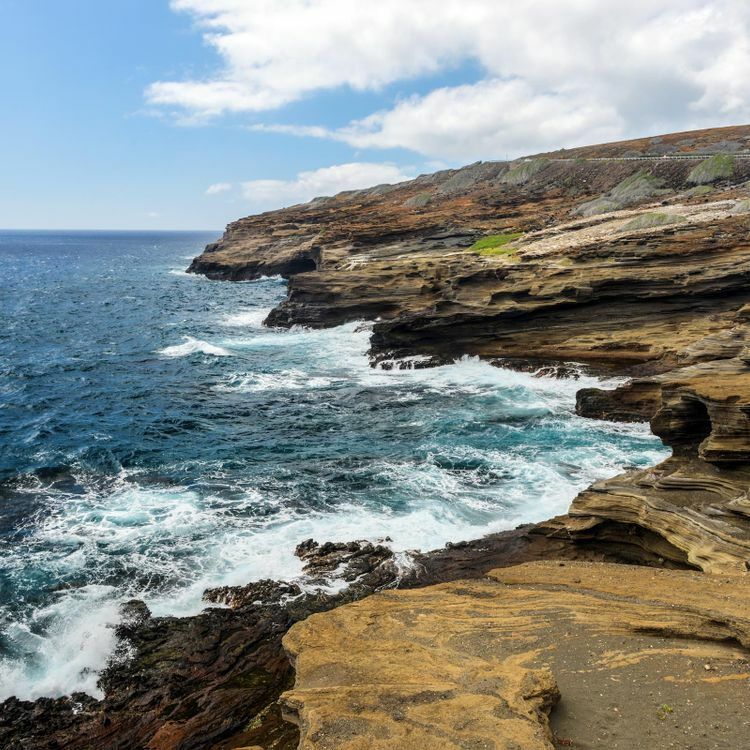 From the stunning views atop the pine-lined Munro Trail to watching the acrobatic spinner dolphins from romantic Hulopoe Bay, Lanai is a special place where you’re sure to find serenity, adventure and intimacy. Authentic Hawaii comes alive at Four Seasons Resort Lanai, where your tee time is any time and the gorgeous Pacific is your backyard. From your perch on peaceful Hulopoe Bay – a marine sanctuary and a prime swimming and snorkeling destination – you can discover the island’s wilds or bask in its laid-back atmosphere. Venture out on horseback or by 4x4 sports vehicle, savor local cuisine at each of our eight restaurants and bars, and linger amid flowering gardens and lagoon-style pools.